“We made the summit! I stand on the top,” Oscar told the Catalan broadcaster Tarragona Radio. “We had wind all the time, it was very hard. I am with Ali, Tunc, and Yosuf.” The 41-year-old Muhammad Ali “Sadpara” is one of the best climbers of Pakistan. 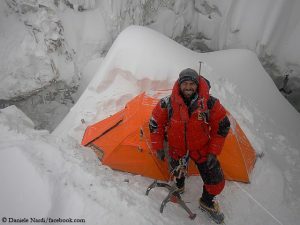 Together with Simone Moro and Alex Txikon, he succeeded the first winter ascent of Nanga Parbat at the end of February 2016. 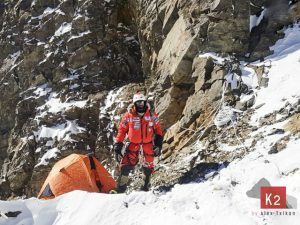 For the 45-year-old Tunc Findik, the most successful high-altitude climber in Turkey, Broad Peak was his eleventh eight-thousander. 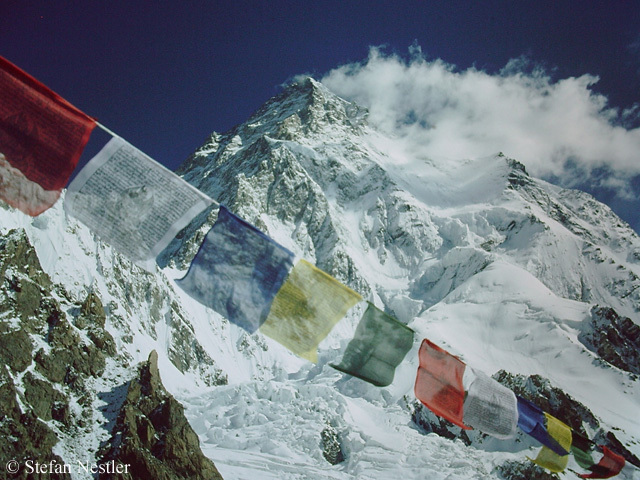 Pakistani high-altitude porter Yosuf was the fourth member of the successful team. 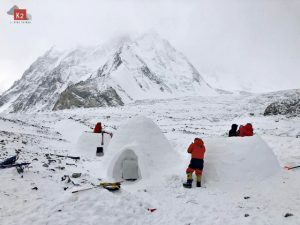 According to a Facebook post by Mingma Gyalje Sherpa, the head of the Nepalese expedition operator Dreamers Destination, Kari Dybsjord Røstad and Pakistani Amin Ullah also reached the summit of Broad Peak. 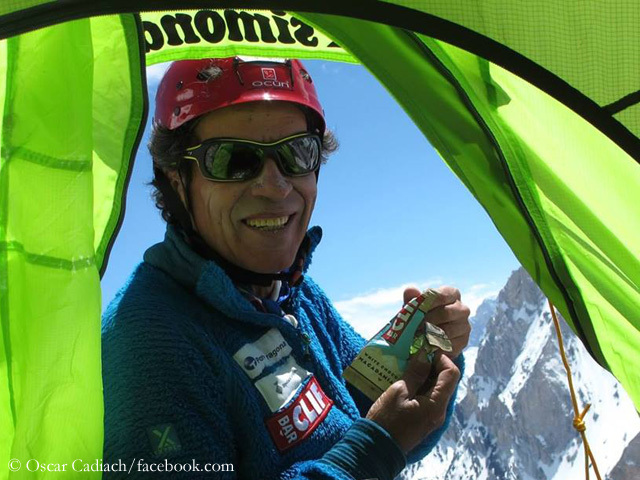 Kari became the first Norwegian on top of this mountain, Amin Ullah the fourth Pakistani, who has summited all five eight-thousanders in his home country. Mingma also thanked the Pakistani Ali Reza. It remainded unclear at that point whether he reached the highest point too. On K2, the second highest mountain on earth, there could be on Friday the first summit successes since 2014 – if everything works. 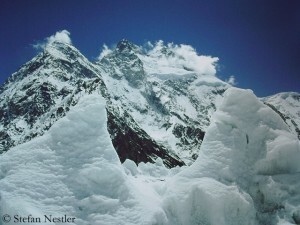 14 climbers, including nine Sherpas, had reached Camp 4 at 7,650 meters on Wednesday. “Snow depth 50 up to 100cm cost all energy,” the Icelander John Snorri Sigurjónsson wrote on Facebook. “It took us twelve hours from Camp 3 to Camp 4.” According to John, the climbers set off for their summit push on Thursday night. 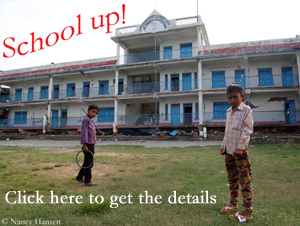 So keep your fingers crossed! P.S. John Snorri Sigurjónsson has a GPS tracker as well as the American-British climber Vanessa O’Brien. If you want to follow the climbers’ progress, here are the links to the devices: John’s and Vanessa’s.